SEOUL, March 8 (Korea Bizwire) – The state-run Korea Development Bank (KDB) said Thursday it will not pump new funds into the South Korean unit of General Motors Co. unless the U.S. automaker discloses the cost structure of GM Korea Co.
Lee Dong-gull, chairman and CEO of KDB, which holds a 17 percent stake in GM Korea, told reporters that a due diligence for GM Korea has not started because the automaker has refused to release what it calls “very sensitive data” to the South Korean government. Working-level negotiations between the government and GM are under way to start the due diligence, Lee said. 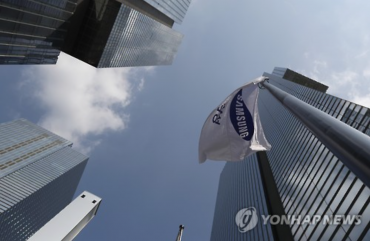 The review of accounts is aimed at “figuring out the cost structure and the expense structure of GM Korea to judge whether GM Korea would be viable if GM’s self-rescue plan is carried out,” Lee said. 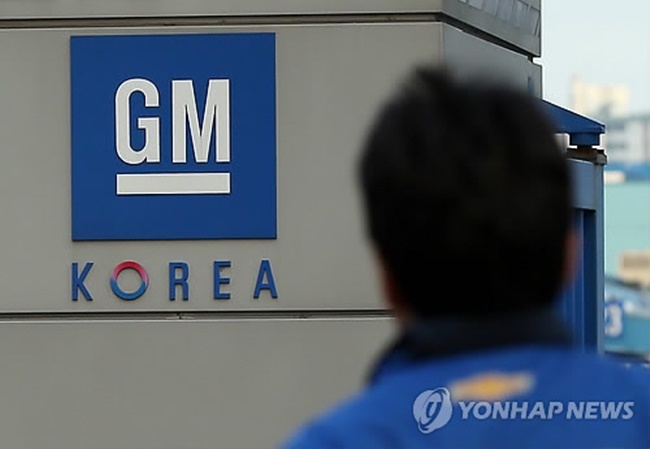 GM, which asked the Korean government to provide financial support for GM Korea, said last month it will close one of its plants in South Korea by May and the fate of its remaining three plants here will be decided within weeks. The government has set out three principles for talks with GM. They include “responsible roles” for GM and all stakeholders, including GM Korea’s labor union, and a “long-term and viable” plan to get the carmaker back on its feet. 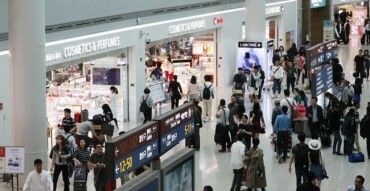 GM Korea, which has an annual production capacity of 910,000 units, produced 520,000 vehicles last year.